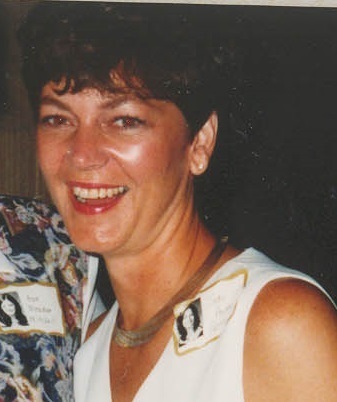 Jody Clare Pevey Perroni, passed away on Wednesday, January 22, 2014 in Texas City, Texas at the age of 57. 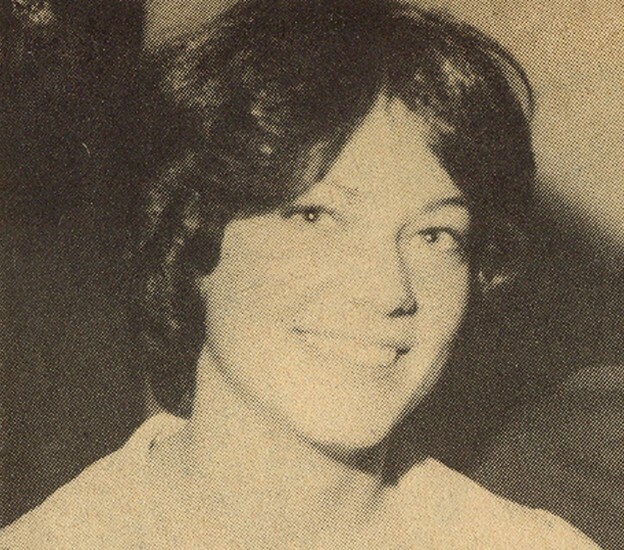 She was born on November 2, 1956 in New Orleans, Louisiana to Dr. Willard and JoRhea Pevey. 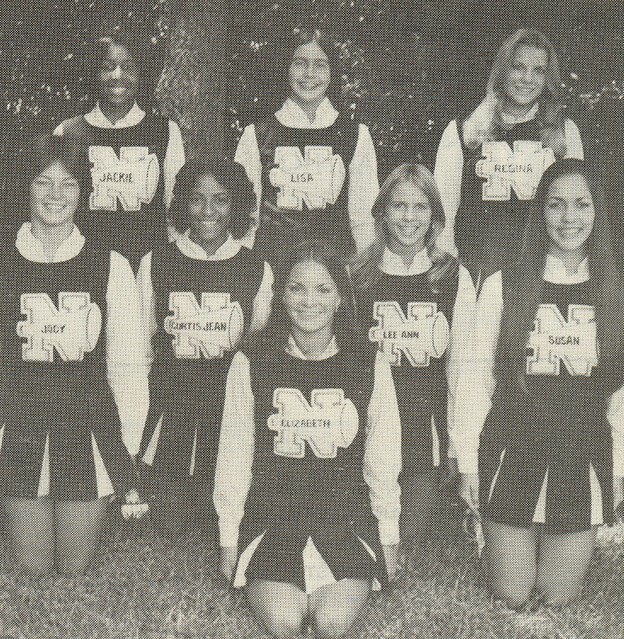 She graduated from Nacogdoches High School in 1974 and voted her class's Most Beautiful. 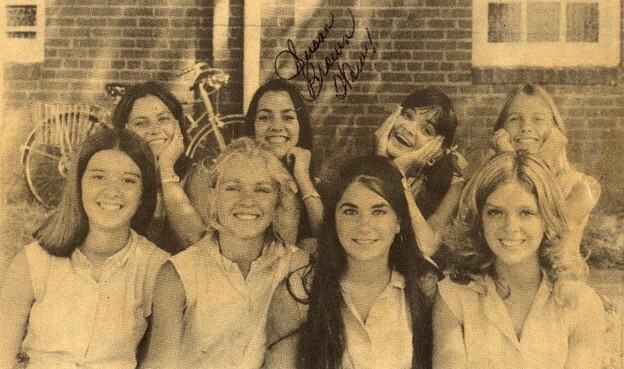 Jody received her Bachelor's degree in Anthropology from Louisiana State University in 1978. 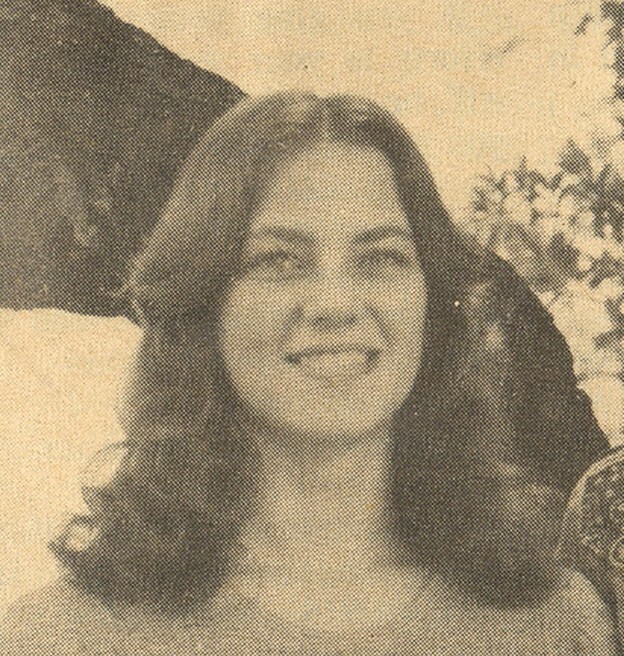 She worked as an Archaeologist for the Texas Historical Commission, acted as a State Historic Preservation Office staff member and consultant with the University of Alabama State Museum of Natural History, and was director on the Executive Board of Alabama Archaeological Society. She also served as a Sheffield city Councilwoman, past president of the Alabama Archaeological Society Huntsville chapter, past vice president of C.M. 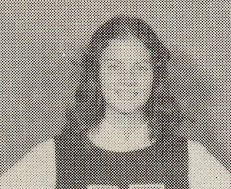 Brewster Elementary P.T.O., former chairman of the board of directors of a Montessori school in Huntsville, Alabama, a member of the Alabama Archaeological Society, and involved in the Sheffield city schools and Odyssey of the Mind programs. 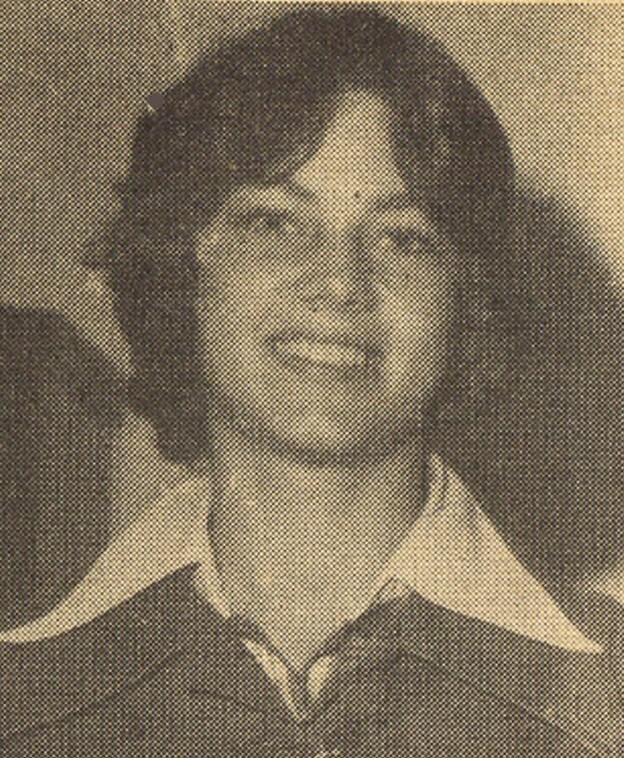 She authored the published work titled Elko Switch Cemetery: An Archaeological Perspective, wrote for local newspapers, and later worked in public relations for Friendswood and Clear Creek Independent School Districts. Jody's passions included horticulture, golf, tennis, sewing, traveling, the LSU Tigers, fishing, being by the water, good seafood, good movies, laughing hard, and her grand dog Coco. Jody left us much too soon, and will be greatly missed, but continually loved and remembered. Jody would want us to continue living the good life with laughter, love, kindness, and generosity. She was preceded in death by her parents Willard and JoRhea. Jody is survived by her daughter Jessica Perroni and Jessica's longtime boyfriend, Felipe Garza III; sister April Stanaland and husband, Alan; sister Lisa Rodrigues and husband, Tim; brother Scott Pevey and wife, Sandra; former husband Anthony Perroni; grand dog Coco; nieces and nephews, Summer Jurrells and husband, Jason; Clayton Stanaland and wife, Amy; Laura Dean; Tanner Dean; Jace Pevey; and many other loving family and friends. A Celebration of Life Ceremony will be held on Monday, January 27, 2014 at 3 o'clock at Crowder Funeral Home, 1645 East Main Street, League City, Texas 77573 with Pastor Brad Heintz officiating. A grave side service will take place at Lee's Creek Baptist Church Cemetery, 1803 Lee's Creek Church Road, Bogalusa, Louisiana 70427 on Wednesday, January 29, 2014 at 11 o'clock in the morning with Josh Smith officiating. In lieu of flowers, you may send memorials to Friends of the Texas Historical Commission, P.O. Box 13497, Austin, Texas 78711 (www.thcfriends.org), the American Heart Association , the American Fibromyalgia Syndrome Association (www.afsafund.org), or a charity of your choice . Gosh, I am just shocked and saddened to hear of Jody's passing from her sister April. Right now they are trying to determine the cause of death--possibly coronary-related. I visited with Jody at our 25th Reunion and was so glad to see her and get to talk to her. She seemed to be having a great time. I know she had been in Nacogdoches a lot during her dad's illness and hope that some of you got to visit with her during that time. She was our Most Beautiful and she was still a beauty, inside and out. I am really saddened by this news. She apparently lived about 5 miles from me (I didn't know). Jody was a sweetheart of a person, and will be sorely missed. My prayers go out for April and Lisa. I'm at a loss for any other words. I am lost for words at the news about Jody. So glad I got to visit with her at her mom and dad's funerals and see her sweet smile for the last time. We had so much fun at slumber parties, driving through "The Sonic", girl's night out, hanging out in Colonial Hills, and many other fun times. My thoughts and prayers are with April, Lisa, and Scott, as well as Jody's beautiful daughter and her father. Gone too soon, but Jody's memories will last forever. Love you, Jody!. .